Whether you’re an art gallery, museum, event or venue, when it comes to ticket sales, the golden rule is the sooner the better. However, customers tend to wait until the last minute to buy, or simply get their tickets on the door. In fact, a recent study showed that for performances and cultural events, around 29% of tickets tend to be sold the day of the event or the day before, which rose to 31% for sports events. Those last minute sales mean stress and last minute work that distract from your event or exhibition, and ultimately lead to lower sales figures in the long run. That means you’ll want to minimise on-the-door and last minute bookings as much as possible. On the other hand, customers booking online and in advance does wonders for your marketing efforts, and your pre-event nerves too! There are many reasons why online ticket sales work to your advantage when it comes to event marketing and promotion. Firstly, once you’ve secured some online sales, you can then tell customers you have limited stock, which encourages more people to book in advance in fear they might miss out. Online sales mean you have greater visibility and important data on attendance numbers in advance of the event so you can prepare accordingly, which also lessens the burden of administrative tasks from your team in-house, since your customers will arrive with their tickets pre-paid. All in all, online advance sales are key to the success of your event, meaning you can be sure of a great turnout. However, in such a competitive marketplace, boosting online ticket sales can be a challenge. 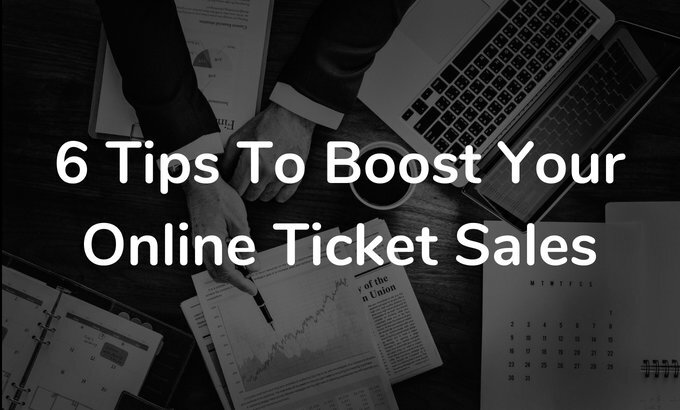 Luckily, we’ve put together a detailed guide of essential insider tips for how to boost your online ticket sales, so you can rest easy on opening night. To ensure the highest rate of advance purchases online, your venue or event should be represented on all major ticket channels. This increases advance ticket revenue because your customers can select their preferred site or service to book through. Take, for instance, a customer that’s keen to book in advance for your gallery’s exhibition, but is concerned about the safety of their details online. Studies show that 37% of Americans are concerned about sharing their data on e-commerce platforms, meaning this is a key user worry you’ll need to overcome to sell tickets to your event. Indeed, if customers head to book tickets through their favourite channel and realise they cannot, they might be put off from booking entirely, or wait to book on the door. Therefore, selling through multiple channels helps potential leads feel secure and familiar in their booking process, encouraging them to progress down that sales funnel. An addition to this, selling tickets through well-known ticket vendors can also increase credibility for your event, and raise the status of your small-to-medium-sized event. If you’re aiming big for your online ticket sales, you’ll need to aim big on visibility and reliability. The answer? Multi-platform vending. 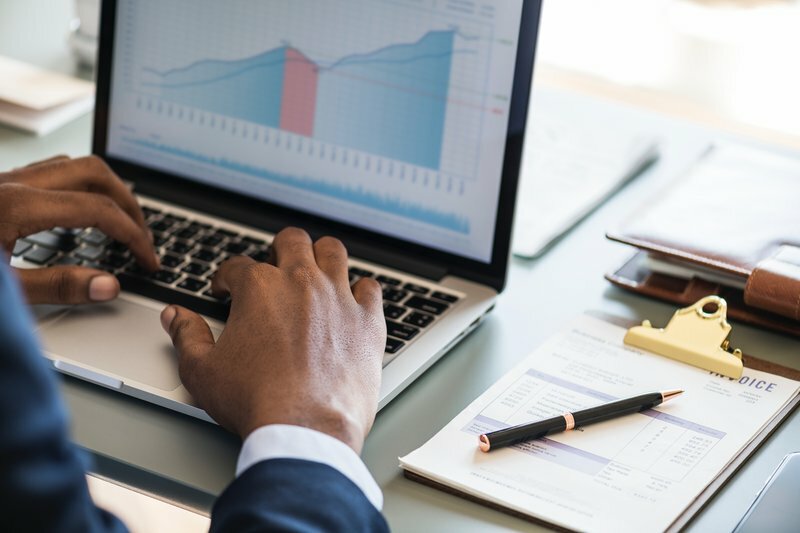 Be aware though that multi-channel sales strategies will require careful management to keep an eye on more than one channel or vendor at once. To support you, a ticket distribution software brings many benefits including helping you manage multiple points of sale and move your stock around with ease. In particular if you’re putting on an event in Barcelona, London or Madrid, cities with a strong tourism industry, if you only focus on local residents you’ll be missing out on a massive market for online ticket sales. Locals often don’t think ahead and rarely book events weeks in advance – but tourists passing through the city for a short break might be more likely to book in advance and could open up fruitful sales opportunities for your event or exhibition. But how to secure their business? Packages which roll accommodation, flights, dinner and live experiences in the city have been proven to increase sales for all parties. The answer to tap into the tourist industry? Partner up and package up. 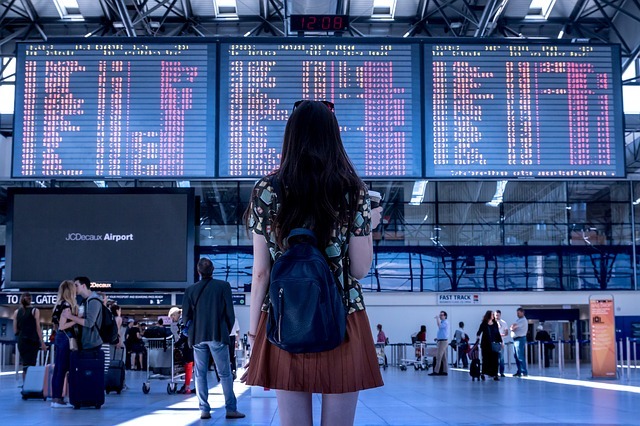 This year has seen the return of the package holiday, with increasing numbers of millennials choosing all-in-one options for their travel plans. Many people who come to your city on holiday would be thrilled to top off their day of sightseeing with a trip to the theatre, a special exhibition at your gallery, or a sports event. So, get in touch with other local vendors and offer your event as part of a tourist package to see your online sales figures rise! Frequently, event organisers find they can attract new customers with ease, but retaining existing customers presents a challenge. Customer retention is crucial for your event or venue, in particular if you’re trying to scale rapidly. To keep regular customers on board, it’s important to make them feel valued and respected. Therefore, a great tip for boosting early online sales is running a pre-release or pre-sale ahead of your main ticket release, that you only announce to your regular or past customers. You could do this by sending out an access code on your newsletter or including it with previous purchases. Be sure that customers will gain value and save money by purchasing in the presale and that they are given limited time to do so, so they rush to book before their exclusive discount period is over. This results in your customers feeling special, and a boost to your online sales before you’ve even opened the general sale! A painless booking flow and positive customer experience mean more online conversions. If your customers find your purchase flow frustrating or confusing, they’ll simply head elsewhere. Therefore, make sure that you offer multiple payment options online, and make the process easy to understand, intuitive and enjoyable. Given that mobile e-commerce is set to swell to 70% of all e-commerce by 2020, making your booking flow fully mobile optimized should also be a priority when trying to increase your online ticket sal21es. 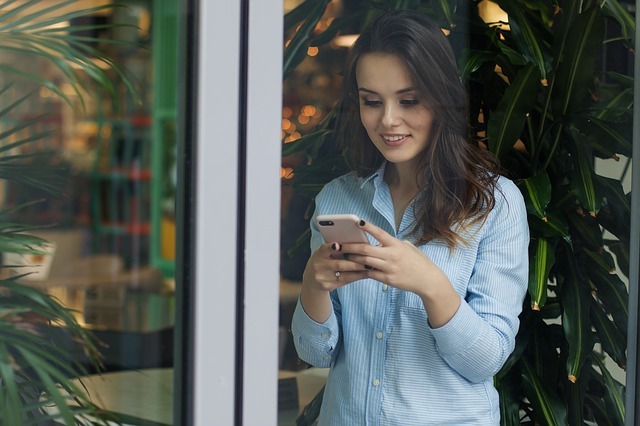 If you want to grow your event long-term, focussing your efforts on the mobile ecommerce market should be a priority, as well as making sure that customers have a smooth purchase flow whether they buy their tickets on desktop or mobile. Of course you’d hope they’d never need to, but sometimes life gets in the way and customers can’t make an event. If you’re trying to encourage customers to buy tickets to your music festival 6 months in advance, the main thing preventing them from booking is the fear that something could come up and they’d have no options for changing or refunding their tickets. That means a key factor in boosting online ticket sales is making your refund policy clear to customers at the point of purchase. The more flexible you can be with your policy, the better – as it will encourage potential attendees to book further in advance. However, you don’t want to shoot yourself in the foot either: make sure you have a cut-off point for refunds if you’re offering them, or a period of time when they can only apply for a partial refund. The key here is to be open and honest and communicate the policy in plain English to customers when they buy, in order to help them overcome their worries about committing to events far in the future. Honesty is key! Another effective strategy for boosting online ticket sales is offering discounts and deals that can only be taken advantage of via online booking. These could range from group ticket bookings, one-day only discounts, last minute flash discounts or ‘bring a friend’ offers. Data from last year demonstrated that merchants with an active online discount code are 8 times more likely to make a sale. That means offering discounts unique to your online channels could bring a lift to your online ticket sales – just be careful to keep track of the sum of your discounts so you don’t compromise your profits! Exclusive discounts will help establish your online presence and encourage thrifty customers not to simply wait to buy on the door. With the total revenue from online event sales expected to reach approximately 4.2 billion US dollars for the UK market alone by 2020, online ticket sales are a key growth point for your event, performance or venue. To ensure a stress-free lead up to your event, leverage these useful strategies to ensure a high volume of online ticket sales well before the event itself. To further support your online ticket sales, Onebox’s all-in-one ticketing platform can help you convert more leads, drastically improve sales figures and move your on-the-door customers online.